Last weekend I managed to convince my significant other to leave the warm cocoon of our flat on the 51st floor and descend into the heart of the city. We jumped on the MTR and headed over to Jordan to visit some scuba diving shops in order to prepare for our upcoming diving trip in Malaysia. Little did we know that we were in for a dim sum surprise! 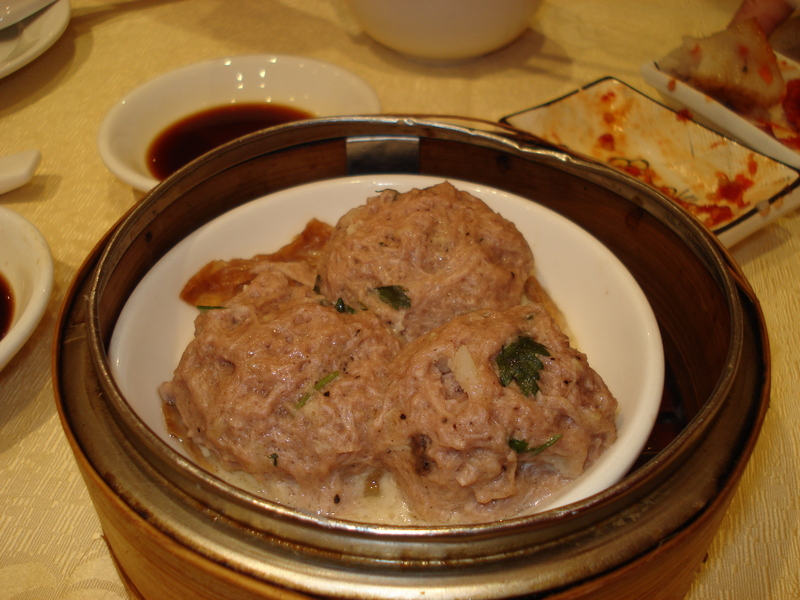 As we got out at Jordan station and walked up the street, we lingered at the window of a big dim sum restaurant. Delicious treats stared back at us — carefully stuffed siu mai, perfectly square law bok gow, translucent shivering shrimp har gao. But, we tore ourselves away from the shop window and carried on to the dive shop. After purchasing a new mask, we found ourselves again pressing our noses against the window of the dim sum restaurant, and decided that we simply had to go inside. Just like how many families in the west get together for Sunday Lunch, in Hong Kong families get together for Sunday Dim Sum. It’s usually a big event; everyone relaxing, reading the newspaper, doing Sudoku, playing video games, chatting, eating, and drinking tea. The sound of little China cups and bowls and spoons tinkling against each other rang through the air. But as we took our seat, I looked around and noticed something strange. There were two large tables of Indian families enjoying a whole lot of food. I was taken by surprise. The reason why this is strange is because a lot of Indian people here, being strict Hindus, never, ever go to dim sum because damn near everything consists of some kind of pork product. Even “vegetable” dumplings here have pork. I started to get suspicious. Something wasn’t right. I looked through the menu and quickly realised that we had in fact inadvertently stumbled upon what must be one of the very few purely vegetarian dim sum restaurants in Hong Kong! 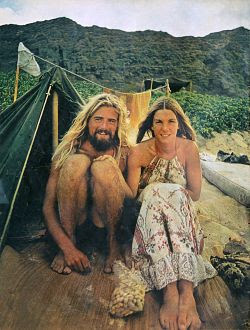 No wonder the place was full of Indian families and some hippie-ish looking white people. This was a vegan heaven (something very hard to find in Hong Kong). But vegetarian dim sum? Har gao with no shrimp? 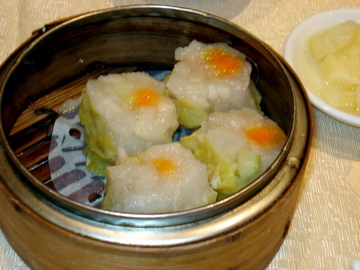 Siu mai with no pork? We decided to see how good dim sum could be without meat. A lot of it was tofu based, which is great because I love tofu, but it was absolutely amazing how much it looked like meat. More amazing was how meaty it tasted too. It was so convincing that it tricked my brain into thinking it was eating real meat. I was surprised that vegetarian people would actually like it — after all, they had not developed a taste for meat, and here was something that tasted like beef. But rest assured, it was pure veg. Anyway, without further ado, here are the pictures of the delicious vegetarian dim sum that delighted and confused our taste buds. I’ve also included the address of the place, in case any readers (vegetarian or not) want to try it out. 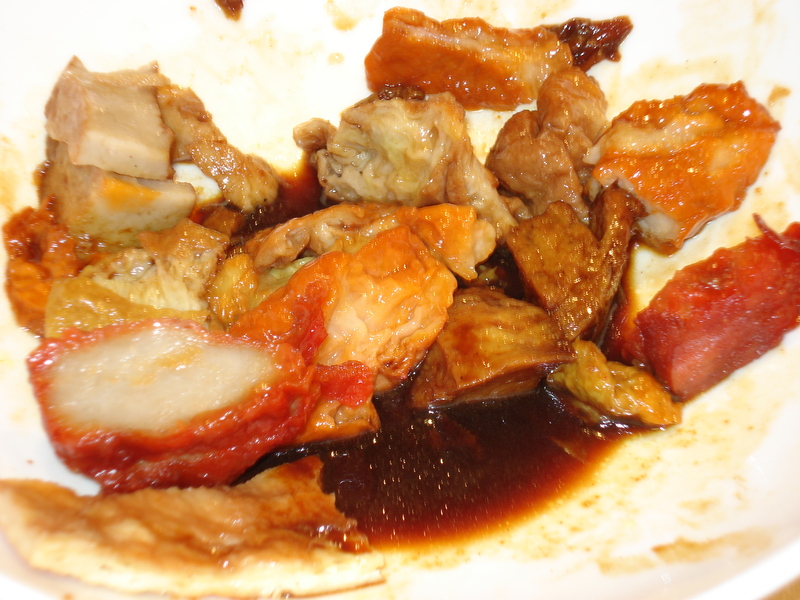 Can you believe it's not char siu? Looks like a beef ball. Tastes like a beef ball. Made entirely of tofu! 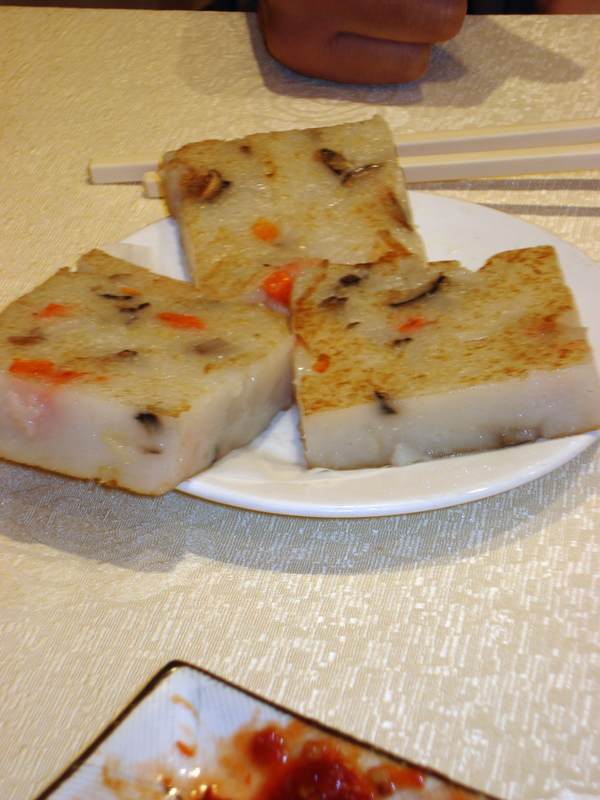 Well, a turnip cake doesn't have a lot of meat... usually just some pieces of pork here and there for flavour... But this had mushroom instead. Very inventive. The restaurant got a good review from us, and I would definitely recommend it to vegetarians, or to people in Hong Kong who have vegetarian visitors who still want to try dim sum.